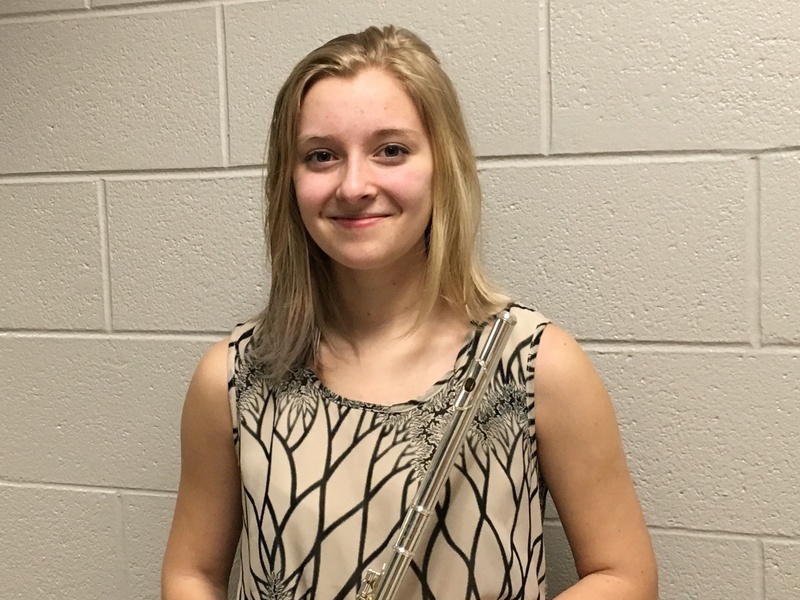 Yvonna Liszewski, a junior at Kennett High School, has qualified for the Pennsylvania Music Educators Association All-State Festival as part of the All-State Concert Band. The band is comprised of approximately 100 of the best musicians from across the Commonwealth. Yvonna was one of only four flautists who qualified from PMEA Region VI that includes high school musicians from Chester, Bucks, Montgomery, and Philadelphia Counties. The festival will be held from March 30 to April 2, culminating in a concert at the Hershey Convention Center on the final day. Kennett Hig h School will present its annual musical March 10 – 12. This year’s production of the show Beauty and the Beast includes a cast of seventy-eight Kennett High School singers, actors, and dancers. Ms. Katie Soukup is the music director, and Ms. Cindy Albertini is the stage director/choreographer. Ms. Julie Bolten serves as the play’s costume designer and coordinator, and Mr. Michael Anastas will manage the lighting and sound crews. Mr. Anastas will also supervise the stage crew with Mr. Steve Dooley and Mr. Steve Castleton. The Kennett Consolidated School District believes in providing quality education to enable all students to reach their greatest potential. Behind each lesson plan, homework assignment, and exam is a thoughtful process that begins with District curriculum supervisors Dr. Lydia Hallman, math and science, and Mrs. Jessica Kilmetz, language arts and social studies. As District curriculum supervisors and instructional leaders, Dr. Hallman and Mrs. Kilmetz ensure that the District’s curriculum and resources meet the Pennsylvania Core Standards. Together, they cultivate professional growth and support teachers and administrative teams, working alongside faculty to help develop differentiated learning models. Differentiated learning involves providing different students in the same classroom with different methods for learning the same material. By considering varied learning needs, teachers can develop personalized instruction so that all children in the classroom can learn effectively. Mrs. Kilmetz is a graduate of Rutgers University, where she earned her Bachelor of Arts in anthropology and art history. After graduating, Mrs. Kilmetz worked as an anthropologist for four years before pursuing a career in education. For 15 years she taught English as a Second Language (ESL), language arts, and social studies to students across the United States. 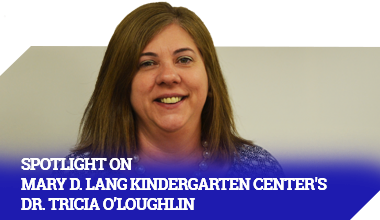 She then earned her principal certification from Temple University and worked as an assistant principal for four years before taking her current position, as curriculum supervisor of language arts and social studies in the Kennett Consolidated School District. Dr. Hallman attended Drexel University, where she earned a Bachelor of Science in chemistry. After earning her undergraduate degree, Dr. Hallman worked as an applied research chemist at Henkel Corporation in Ambler, Pennsylvania. After a few years, Dr. Hallman decided to change career paths and went on to earn her master’s and doctorate in educational leadership from Saint Joseph’s University. She began her educational career at Conestoga High School where she taught Advanced Placement and honors science classes. She also served as the school’s assistant principal. Dr. Hallman then accepted her current position as curriculum supervisor of math and science in the Kennett Consolidated School District. Dr. Hallman and Mrs. Kilmetz play important roles in the education of Kennett Consolidated School District’s students, and it is easy to see that providing a quality education and meeting the needs of all students is their driving inspiration. When they are not working, they both enjoy spending time with their husbands and children. Both are avid hikers and outdoor sports participants.